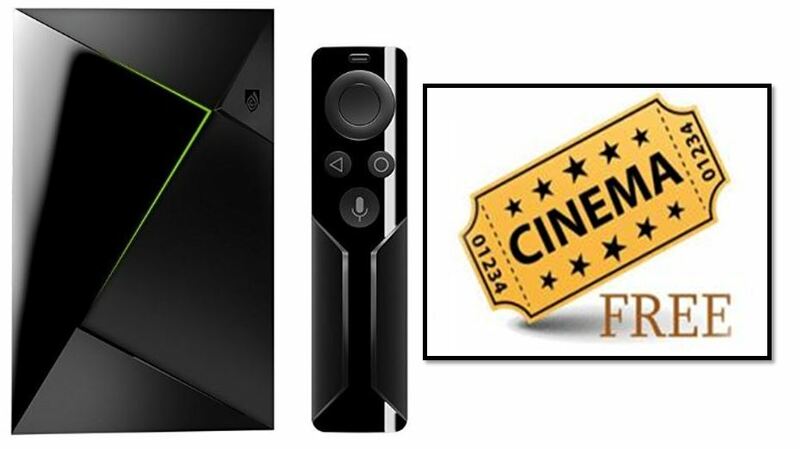 In this article, I’m going to explain to you how to sideload the Cinema APK on Nvidia Shield. Are you new to Cinema APK family? Have you tried installing it on Shield TV before? But, you failed to do it. Installing this app on mobile or tablets is easy but when it comes to TVs, you’ll need to follow the separate procedure to install properly. Cinema APK proves that Nvidia Shield is not only for games but also to watch online movies/series for free. Anything is possible in this digital era, even though Shield is a Gaming console but still, there are some opportunities to make it as our television. This guide includes two methods, you can follow anyone from it. Both ways are one same but download sources are different. Make sure you’ve connected Nvidia Shield to Desktop or TV. It should be connected to Internet connection because offline installation is not possible in this method. Go to Play Store, Download and install ES File Explorer on your Shield TV. Open the ES Explorer, you find a “browser” option in the sidebar. Click on it. In the URL address, enter this link: https://cinemaapk.net/. Scroll down to see the Download option. Click on a “Download” button. Visit Downloads in ES File Explorer. Click on “Cinema.apk file” and it’ll pop up an installation window. Click on Install and follow the next screen steps. Finally, the app got installed on your Shield TV. You can find it on apps section or homepage. This method require a Android mobile or Computer. See how..
Download and save the Cinema HD app file on your Computer/mobile. Upload it to your Google Drive. Access your Google Drive from Shield TV. Download the app file to your Shield TV. And the installation part is same as given in the above method. That’s about the installation of Cinema HD on Shield Android TV. It never hurts your device because we only use third-party tools from Play Store. There is nothing to confuse by the above methods. The first step is downloading the app to your Nvidia Shield using ES File Explorer or Google Drive. This is because of no web browser available on Shield. Next step is, installing the app like any other Android app. Enjoy the streaming of free movies and shows on Shield without subscription or cable.